Dr. Delaney appreciates the uniqueness of each child – he and his wife, Lorri, are the parents of seven children and a grandchild. He enjoys skiing, golf, basketball and cooking. He is extremely patient and it is reflected in both his home life and his work. 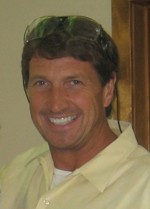 He is a member of the Michigan Dental Association, American Dental Association, Michigan Association of Pediatric Dentistry, American Association of Pediatric Dentistry and American Society of Dentistry for Children. He is also a Diplomate of the American Board of Pediatric Dentistry. 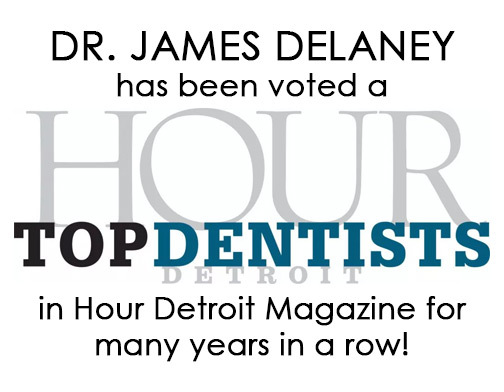 He has been chosen by his peers as one of the “Top Dentists” featured in Detroit's Hour Magazine for many years in a row. Dr. Delaney is on staff at Children’s Hospital of Michigan and at St. Joseph Mercy Oakland, where he teaches at the Residency in Dentistry Program. He is also on the Board of Directors at the Children’s Leukemia Foundation of Michigan. His life long mission has been to do for young children what his own orthodontist had done for him. 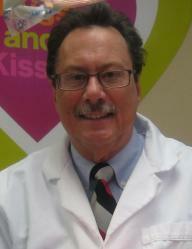 In his free time, Dr. Root likes to explore Michigan., He is also the proud father of three sons and two grandchildren. He is a member of numerous professional organizations including the American Association of Orthodontics and the American Dental Association.